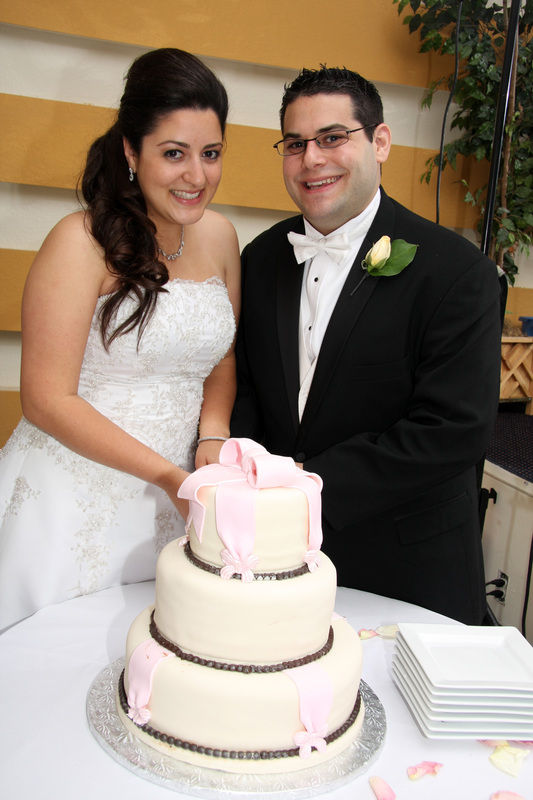 Hubby and I recently celebrated our 5-year wedding anniversary! It’s been quite an interesting journey how we got here so I thought it would be fun to share our story. 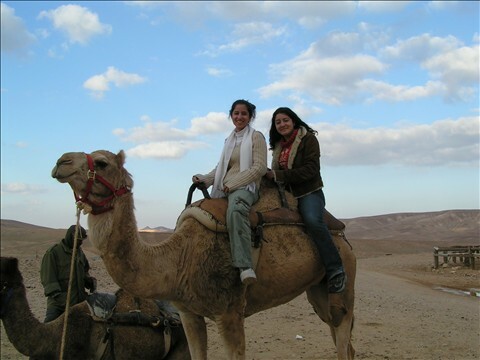 In December of 2003 my sister Oshrat, my boyfriend and I were scheduled to take a 10 day trip to Israel called Birthright. After a silly fight with my boyfriend, he decided to not take the trip. I grew up in Florida where flip-flops are the year round footwear. 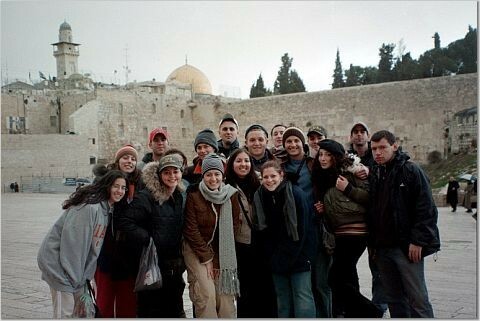 Our Israel trip was in the winter and I was not prepared for their cold weather. After only a few hours into the trip, I caught a really bad head cold. Seeing that I was uncomfortable and not feeling well, a boy came up to me and offered a pair of his socks to help warm up my feet. My sister and I became friendly with this sweet and funny guy. At the end of our trip we exchanged information and hugged Douglas good-bye. For the next few months Douglas and I spent a lot of time on the phone. We learned about each other and even sent each other gifts in the mail. I went to LA to visit my friend Nadine and see Douglas. 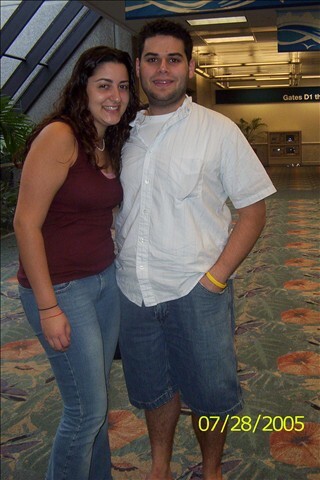 A couple of months after my LA visit, he came to visit me in Florida. In April of 2004 (04/04/04) Douglas and I made our relationship official and started dating. It was bittersweet taking him to the airport. I wanted him to stay! I warned him in advance that I didn’t like long distance relationships, but he assured me we would see each other soon. After a couple of months of more phone calls and flying back and forth, Douglas suggested he would come out to Florida for the summer and see where our relationship would take us. A fun summer turned into an amazing year! As another summer was ending, Douglas mentioned that he wanted to go back to school. I was also interested in completing my degree. During our time in Nor Cal our relationship evolved and we got engaged and married. 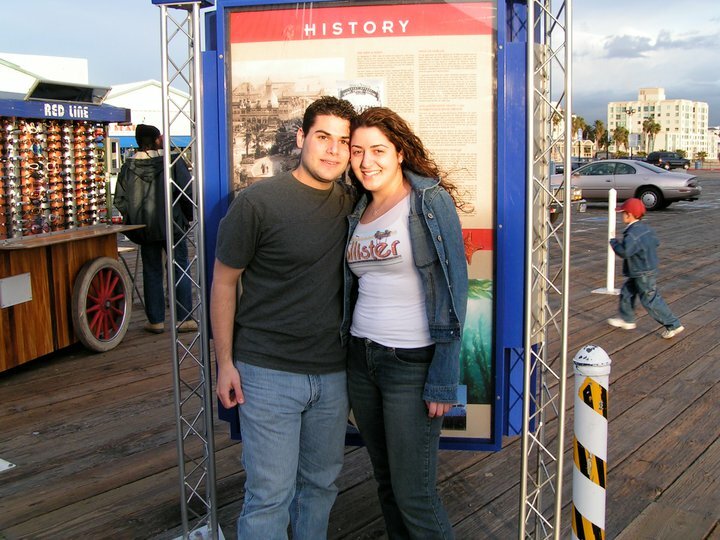 Shortly after we were married, we moved to Southern California as we both wanted to start planting our roots. 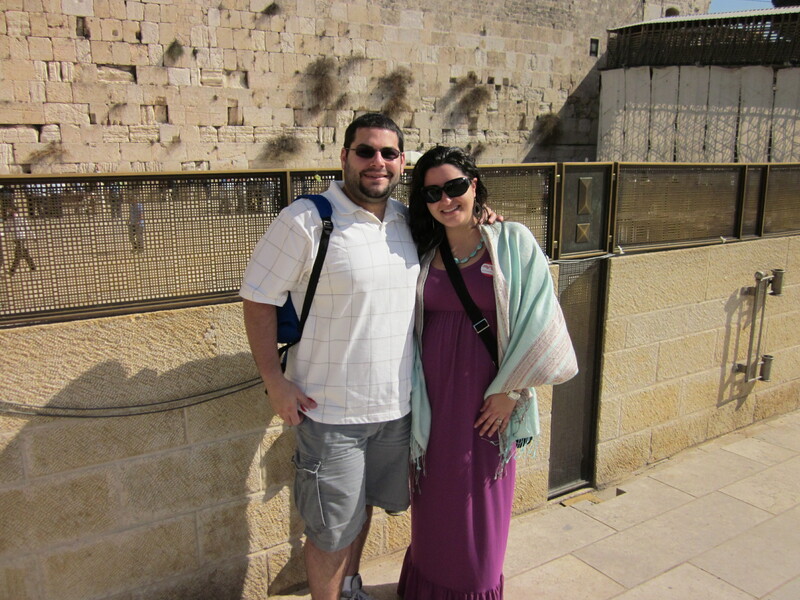 As a anniversary gift to ourselves we went back to where it all started, Israel. 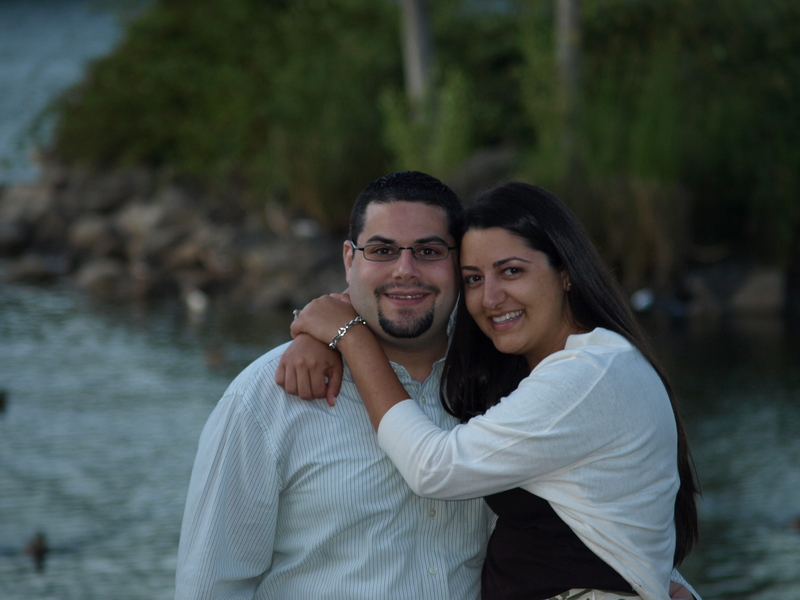 This time we were married and expecting a baby in April 2011. 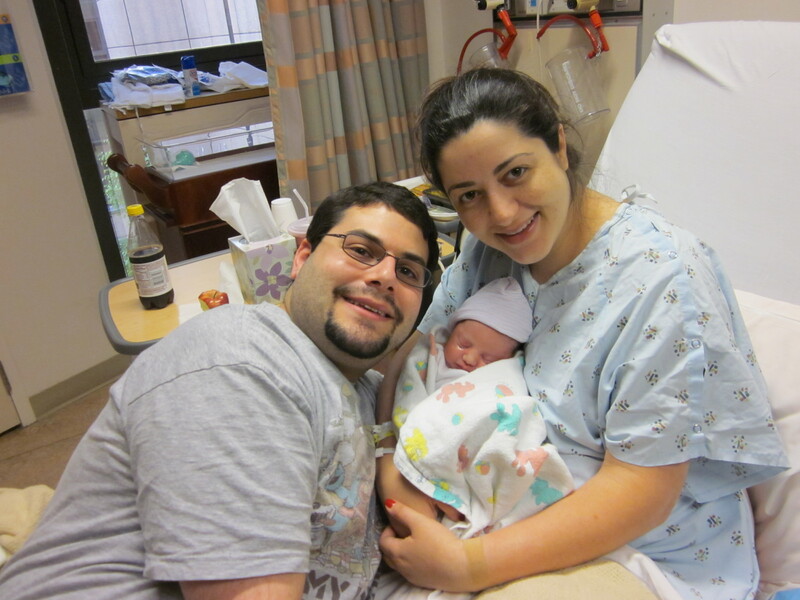 During the four years since moving to SoCal we were blessed with a precious daughter we named Sarah and have just celebrated our five-year wedding anniversary. This December we will celebrate the first time we met, ten years ago. Thank you, babe, for the past ten years! It has been a roller coaster ride I’m glad to have taken with you (I hate real roller coasters!). Life hasn’t always been easy for us, but we’ve persevered, learned from one another and grown better from the experience. Thank you for loving me unconditionally. Thank you for letting my social wings fly and thank you for giving me those socks ten years ago. I truly believe in timing. It was our time to meet on that bus. It was time for me to start a new chapter in my life. 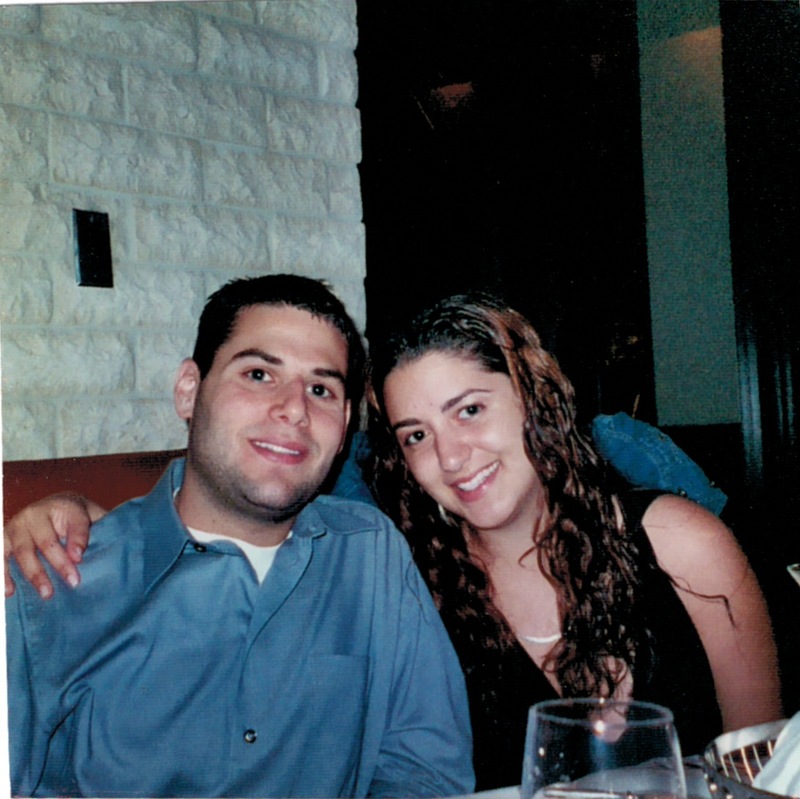 Luckily, I found my beshert (destiny in Hebrew) at 22 years old on Birthright in my homeland, Israel. Here is to a lifetime of love and happiness together, my love.